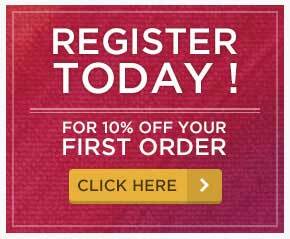 If you are registered, with this product, you earn 63 loyalty point(s). 63 points = £0.63. Dr. Ph. Martin's Hydrus Fine Art Watercolor is lightfast, transparent, fine art quality watercolor in a plastic bottle. 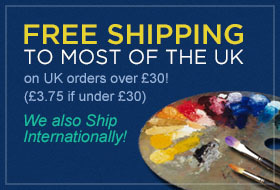 This liquid product delivers the same brilliance and permanency as traditional tube watercolors. 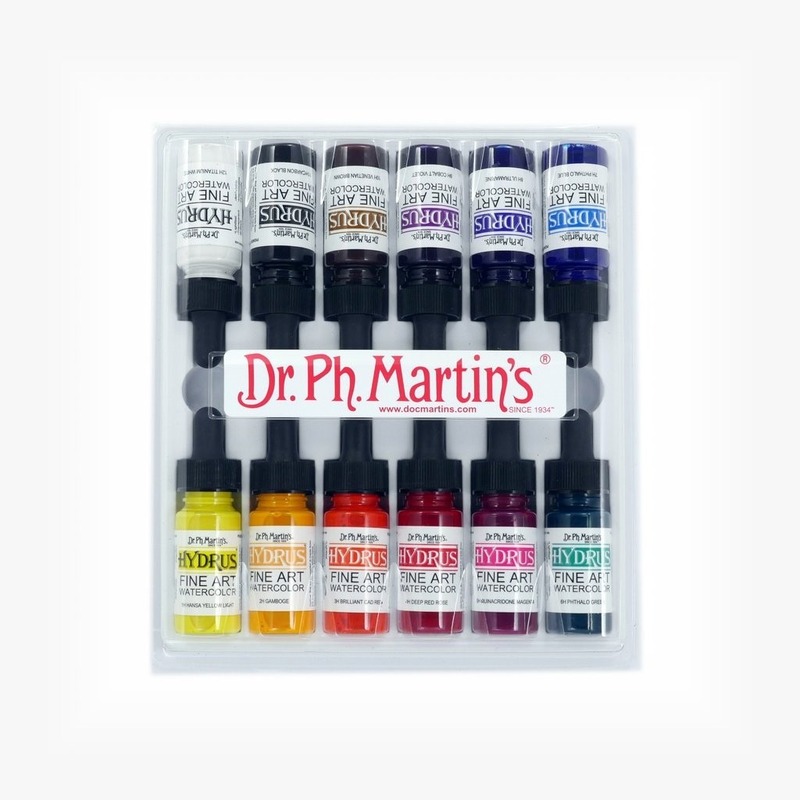 Made from the finest artist pigments, Dr. Ph. Martin's Hydrus Fine Art Watercolor can be blended and intermixed while still maintaining the transparency and luminosity of the colors. 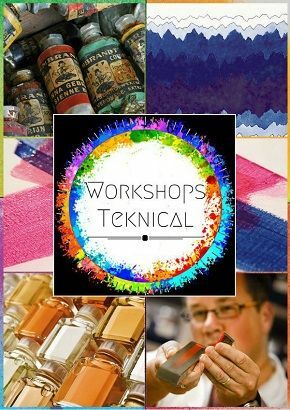 Great for use in technical, calligraphy, fountain pens, and in airbrushes.